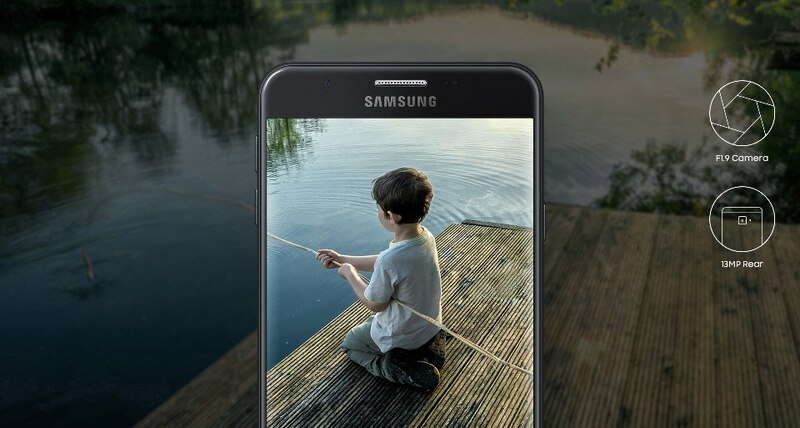 Samsung Galaxy J7 Prime smartphone is the new model released by Samsung in September 2016. The phone comes with 5.50 inch touch screen display with a resolution of 1080 pixels by 1920 pixels. 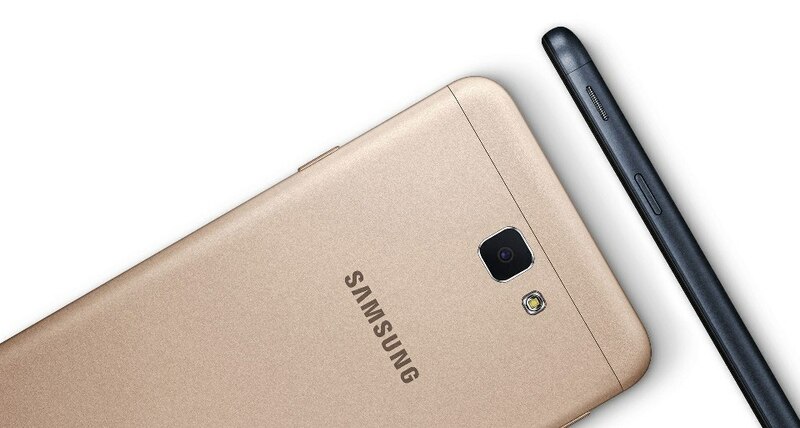 Samsung Galaxy J7 Prime is powered by 1.6 GHz octa-core processor. It comes with 3GB RAM and 16GB of internal storage that can also be expanded up to 256GB through microSD card. If you love to take the selfies and photos this Smartphone can be your best choice. It comes with 13MP primary camera on the rear and 8MP secondary camera at front. 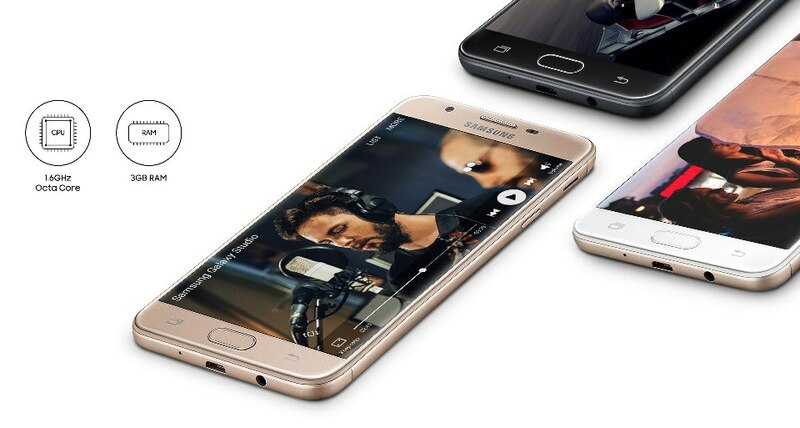 Samsung Galaxy J7 Prime operates Android 6.0 and is powered by 3300mAh non removable battery, which could be the disadvantage for many users. 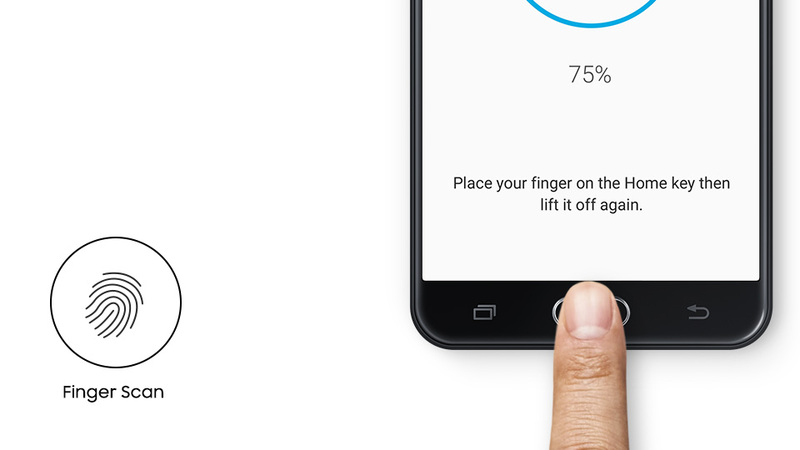 Samsung Galaxy J7 Prime is the dual Sim (GSM+GSM) smartphone accepting Nano-SIM on both sim slot. 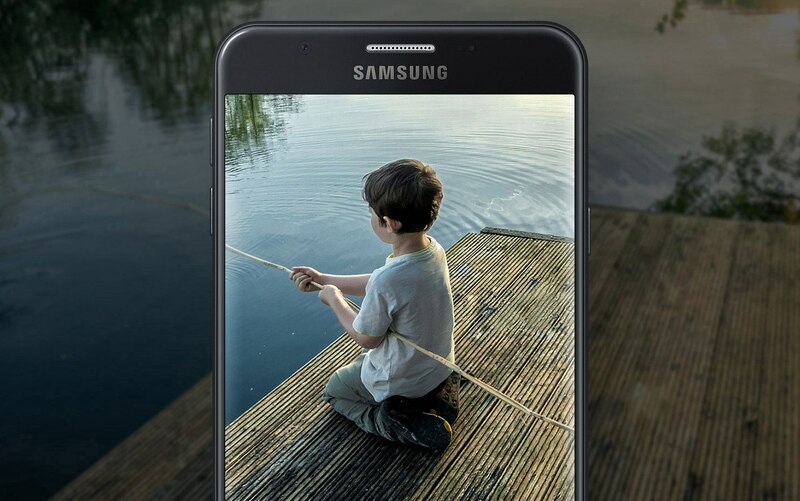 Samsung Galaxy J7 Prime smartphone is the new model released by Samsung in September 2016.